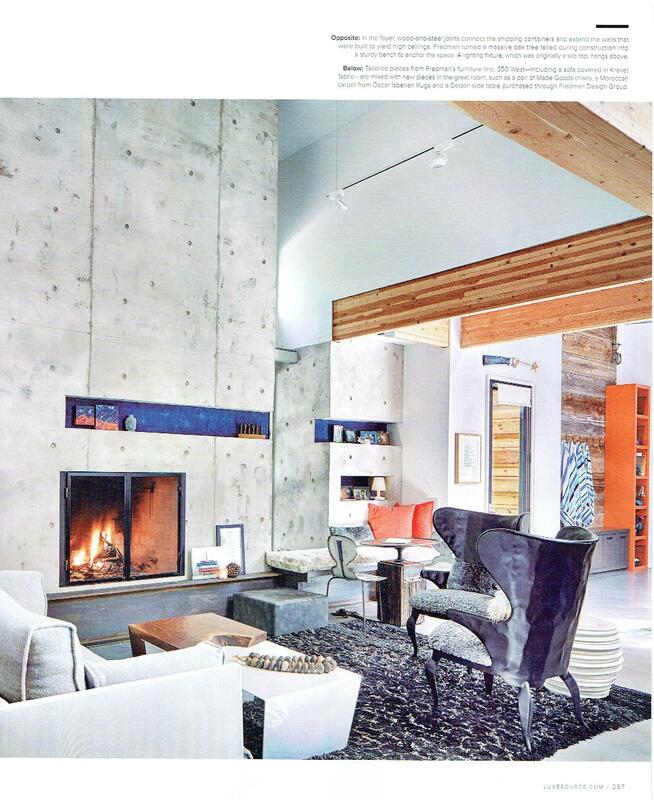 We are excited to be featured in the pages of LUXE!! 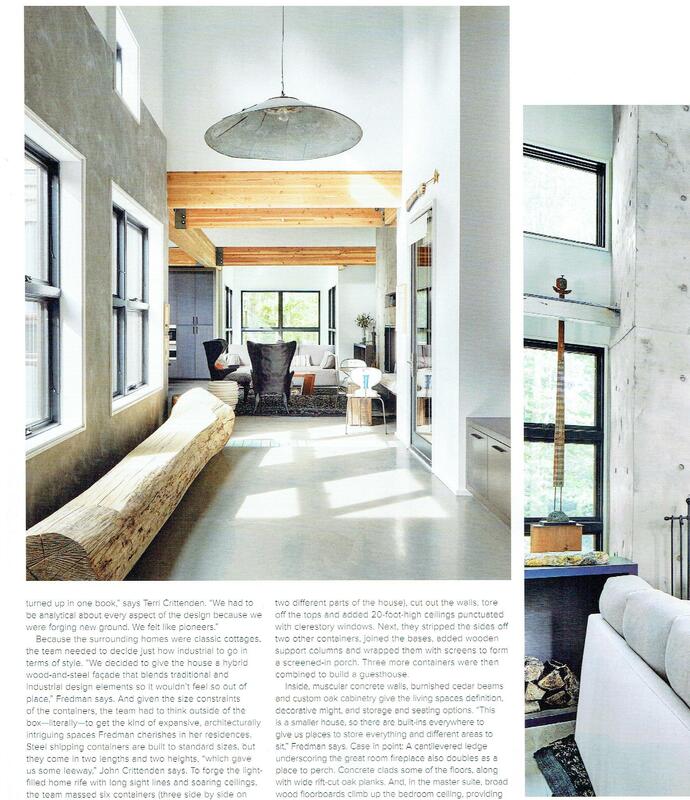 We are especially proud to be part of an incredible project by Terri Crittenden of the Fredman Design Group. 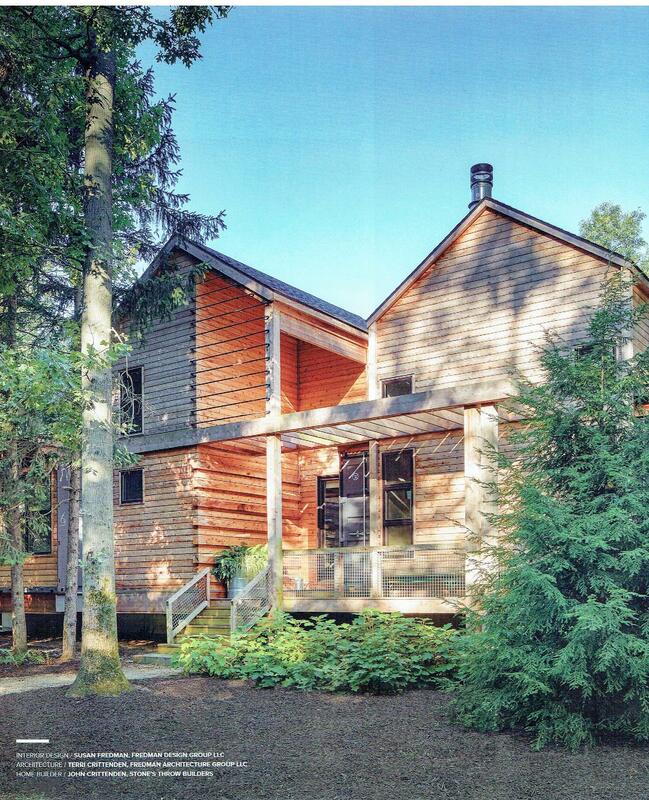 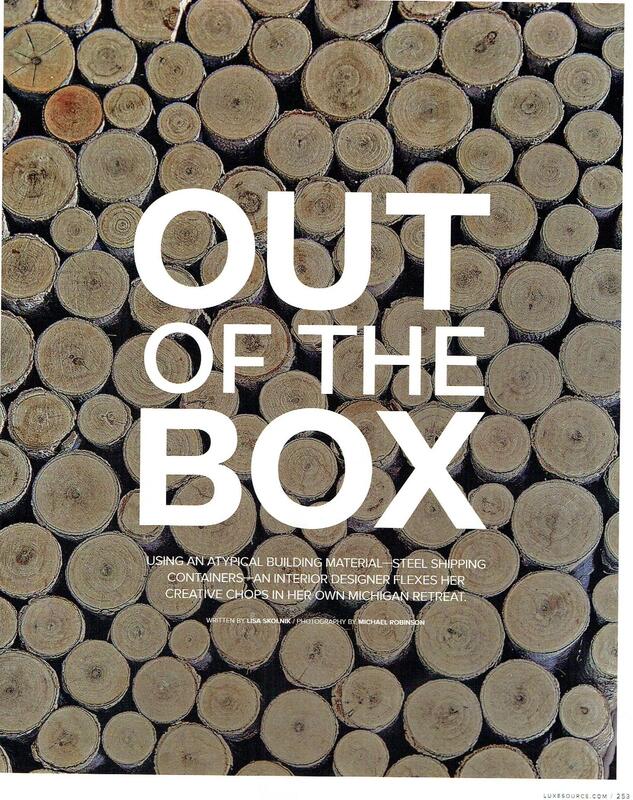 Please see the article “Out of the Box” which features a beautiful residence built in Michigan’s Harbor Country. 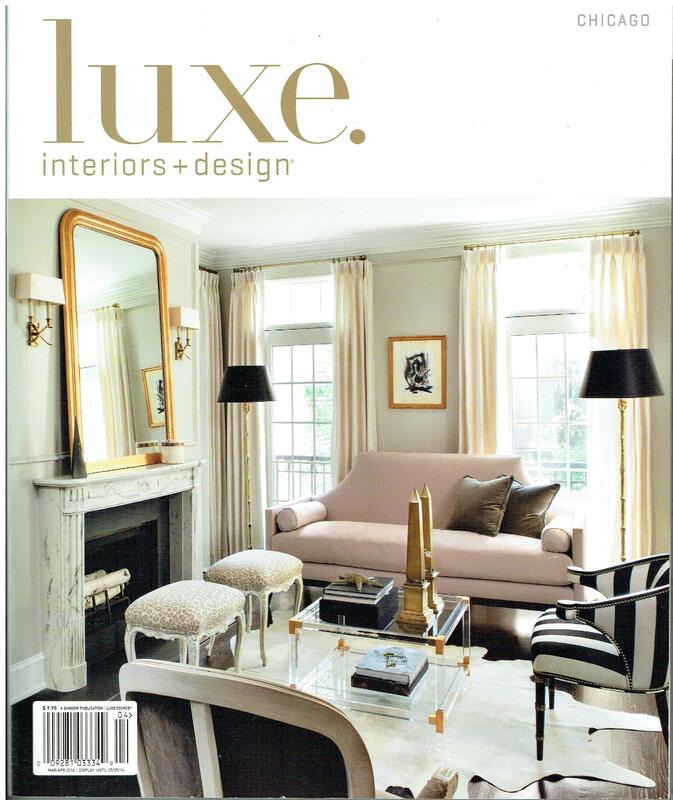 Our thanks to LUXE and Fredman Design Group.